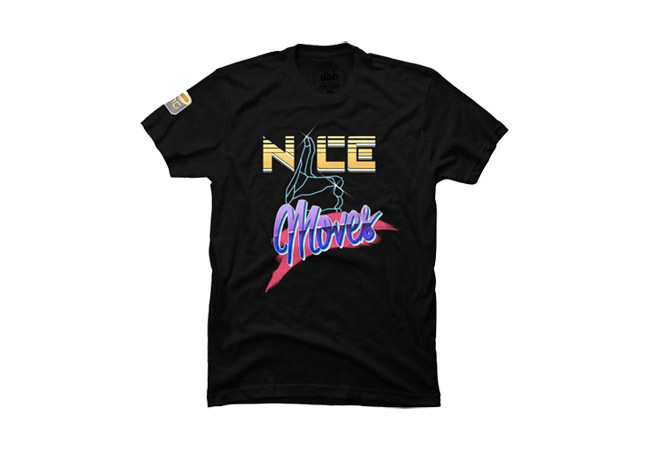 Futureman Gaming just released a limited edition “Nice Moves” t-shirt with art created by PearIyNerfect. If you order before Monday you can receive 20% off your purchase, just enter code ‘FUTUREMANGAMING20PE0428‘. For those who aren’t familiar with Futureman Gaming, make sure you head over to his Twitter and Twitch page and give a watch, he’s entertaining for sure.